TwiggyPortraits. my Twiggy portraits. 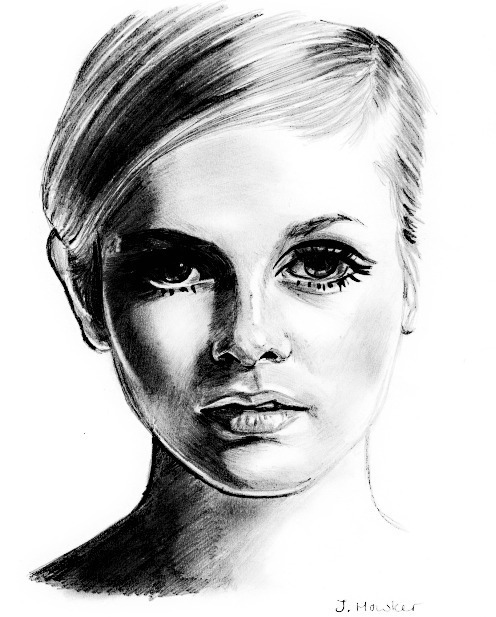 Wallpaper and background images in the Twiggy club tagged: twiggy drawing portraits.